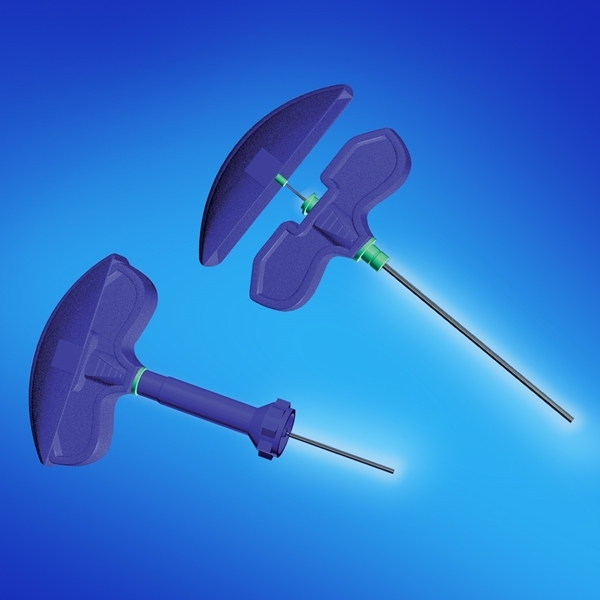 Choose between J-Style individual needles or trays. 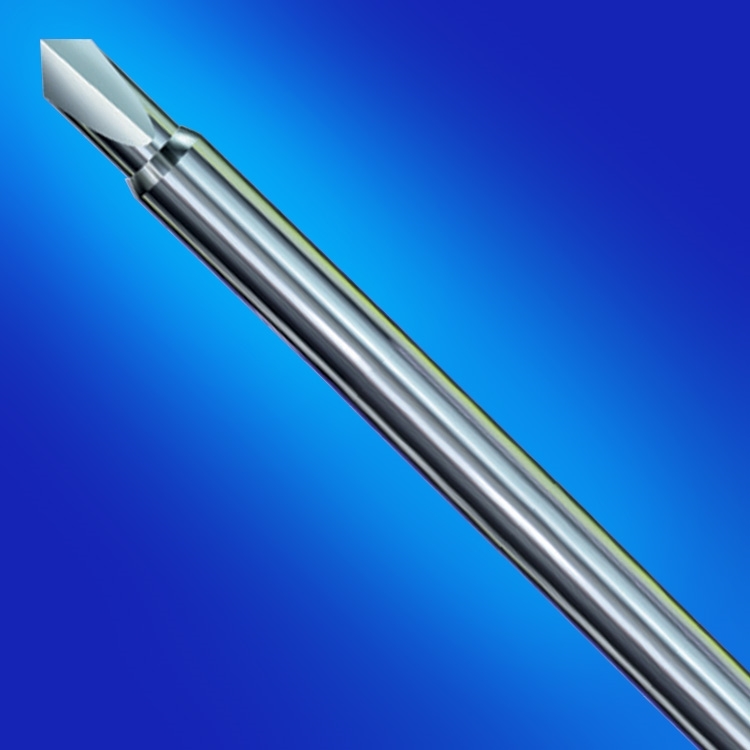 The J-Style needle features a diamond point for superior bone penetration, a comfort grip handle for control and sensitivity and a luer lock for secure syringe attachment. I-Style aspiration needles also available separately. 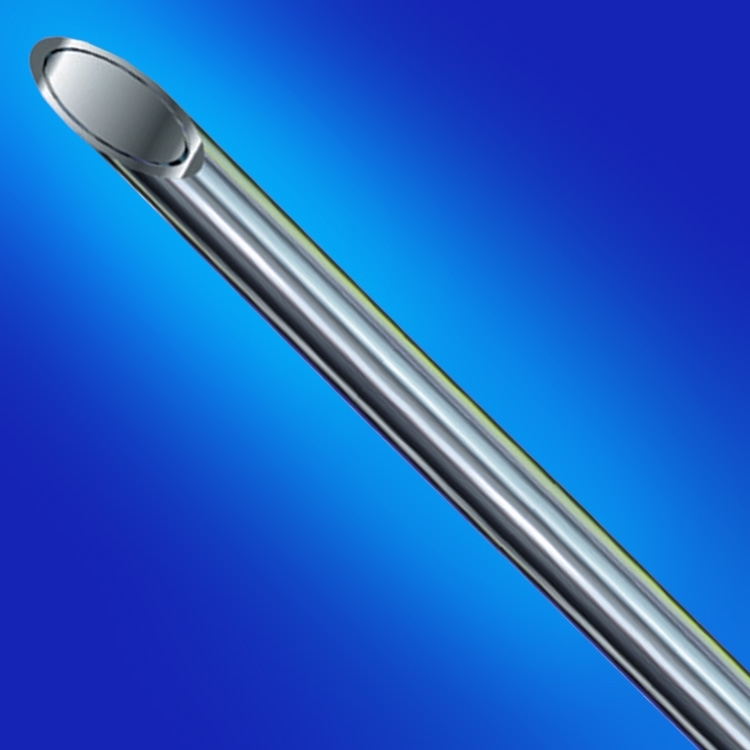 BONE MARROW BIO NEEDLE, ILLINOIS- 15G x 11/16" - 3-3/16"
BONE MARROW BIO NEEDLE, ILLINOIS- 15G x 3/8" - 1-7/8"
BONE MARROW BIO NEEDLE, ILLINOIS- 16G x 3/8" - 1-7/8"
BONE MARROW BIOPSY NEEDLE, J-STYLE- 11G X 4"
BONE MARROW BIOPSY TRAY, J-STYLE- 11G x 4"
BONE MARROW BIOPSY TRAY, J-STYLE- 11G x 6"
BONE MARROW BIOPSY NEEDLE, J-STYLE-11G X 6"